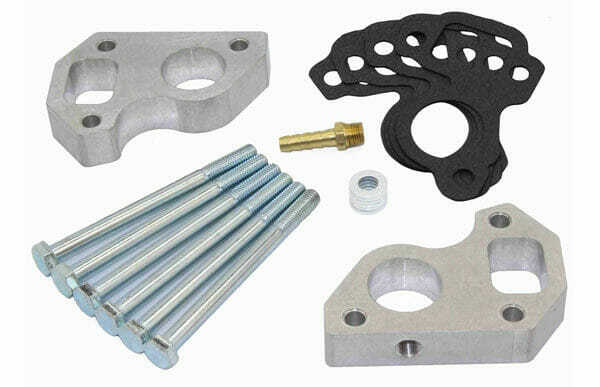 Our Chevy LS water pump spacers are CNC machined out of Billet T6061 aircraft grade aluminum right here in the USA to hold the tightest tolerances possible, and to guarantee a leak free seal. Don’t be misled by lesser quality water jetted spacers. 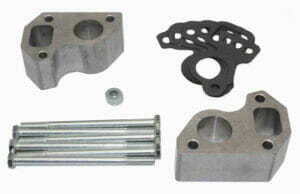 CNC milled LS water pump spacers are the ONLY way to guarantee accuracy and a leak free seal. Our LS water pump spacers are perfect for running a Chevy Camaro LS1 water pump and intake manifold with your factory LQ4, LQ9, 6.0, 5.3, 4.8 or ANY truck accessory drive. The LS1 Camaro water pump has a much more desirable water outlet location than the factory truck water pump, and these spacers allow the use of the LS1 Camaro water pump on your truck motor. These spacers come with a barb fitting to run your factory steam line to. If you do not need this fitting please check out our other items without the tapped hole. 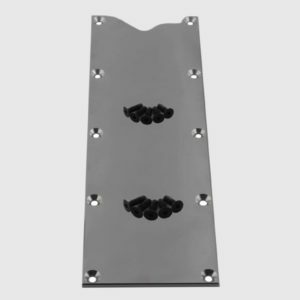 Our spacers come with all required hardware to install. 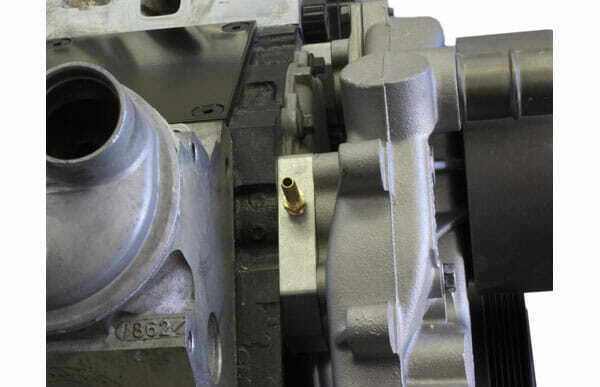 Also included: 1/8-27 NPT barb fitting, and 4 water pump gaskets to make installation quick and easy – eliminating the need for messy RTV or other sealants. **Idler pulley relocation kit and a 1998-2002 LS1 camaro water pump are needed to complete this swap. 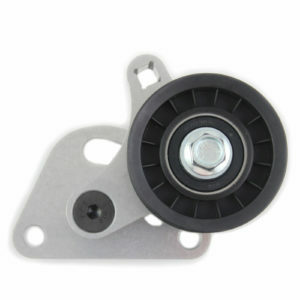 Check out our idler pulley relocation kit to make your modification complete! 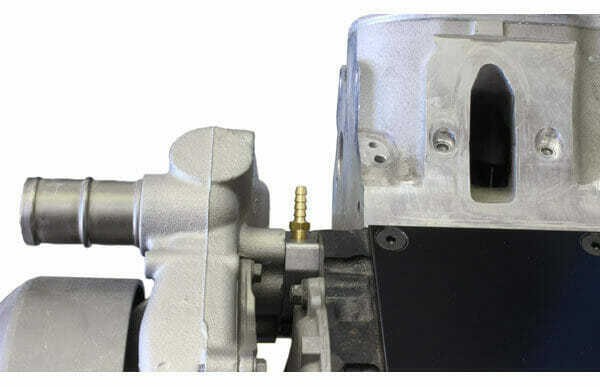 Using an LS1 intake manifold instead of the factory truck manifold has a lot of benefits. Better performance, more hood clearance, and a cleaner look just to name a few. These LS water pump spacers in addition with our idler pulley relocation kit will allow you to get rid of that ugly factory truck intake. 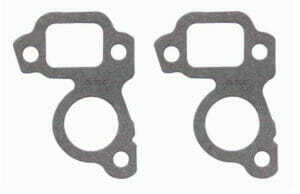 Our LS water pump spacers are CNC machined right here in the USA to hold the tightest tolerances possible. We strive to provide the highest quality products on the market to give our customers the best value in the LS swap market. 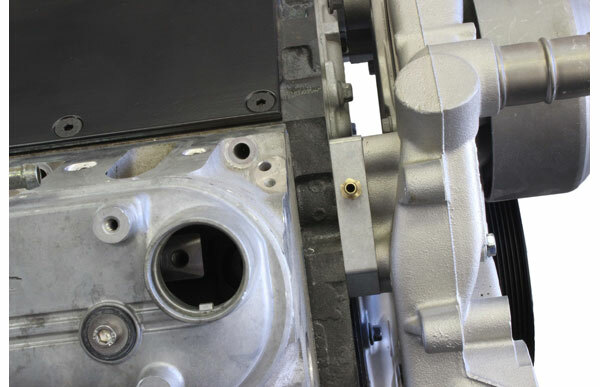 All of our LS swap parts are made in house for the highest quality control in the LS swap industry. 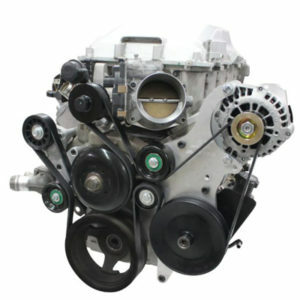 We specialize in Chevrolet LS engine swaps into Nova,Camaro, Chevelle, Impala, G body, and Chevy pickups. 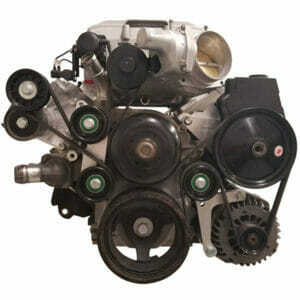 Contact us today for all your LS Swap needs. Fit Perfect, Fixed My Belt Alignment Issue, And Help Clear My Heater Hoses From My Upper Control Arm. Fast , Free Delivery . VERY NICE ! These water pump spacers are very nice and I have no complaints. I had to use these while running the car intake manifold on my truck ls engine along with an f body water pump and the idler relocation bracket also sold on here. This company also has great customer service so if there are any questions they answer quickly and politely! Love this company!